Want to submit something to review? 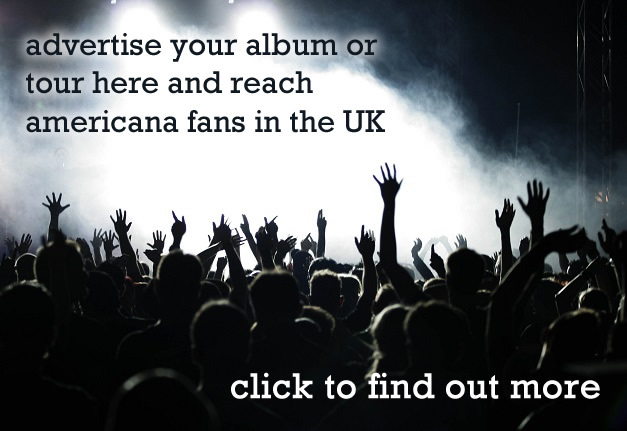 Want to write for Americana UK? 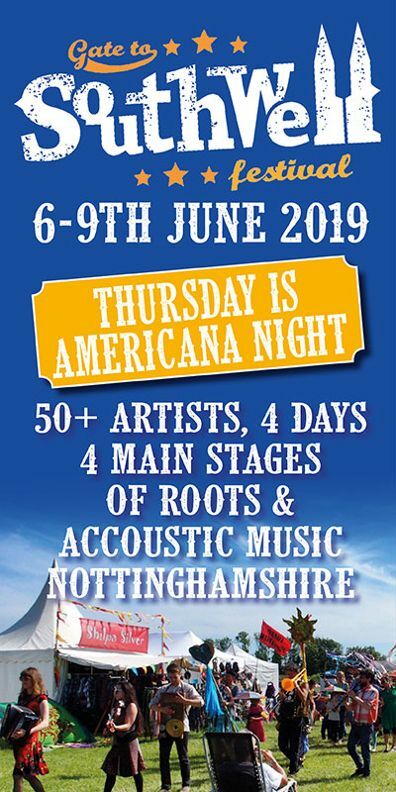 It’s probably a reasonable bet that Estonian bluegrass hasn’t impinged much on the musical consciousness of most music fans until now but Curly Strings should change all that. This is their second album (probably, might be their third, your reviewer’s Estonian is a little lacking) and it’s a gem. The four piece are frighteningly accomplished musicians and in Eeva Talsi they have a great voice to front them. All the songs are originals and sung in Estonian (for which the CD booklet provides translations) and while they clearly draw on the bluegrass tradition they are no mere copies but draw equally on their countries own music and the European tradition more generally. The style isn’t look at me fast and furious but swoops and soars, slides and glides as the four’s musical lines interweave, separate and join again while Talsi’s voice flies over and through them. It’s a glorious feel-good experience to listen to and even the slower, more haunting pieces like Teispäeval are ultimately uplifting. Excellent harmonies, evocative choruses, it’s all here and more. 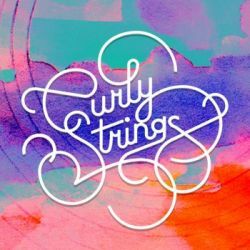 It seems unlikely that Curly Strings will ever play live in the UK, which is a shame, but so long as they keep making albums as good as this we can’t be too upset. Hoolima means caring apparently and it’s clear that they do and so should we. 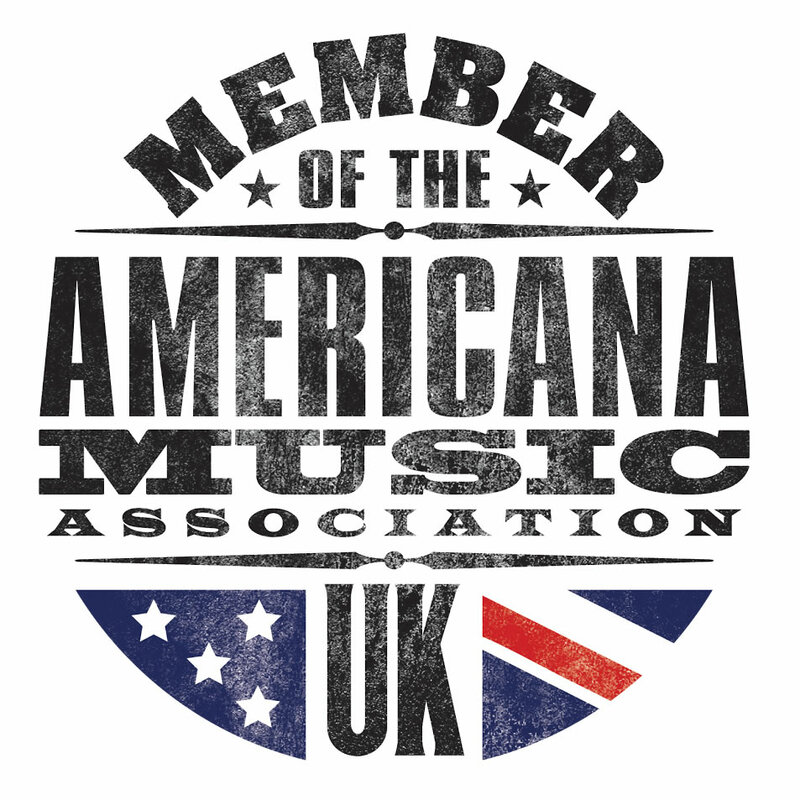 Donate to Americana UK and help keep us alive!